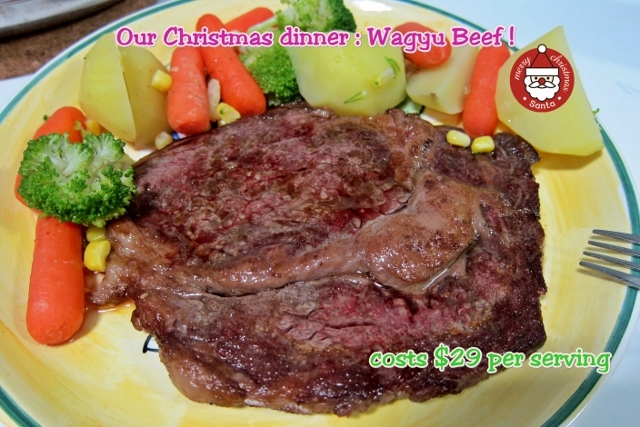 We had wagyu beef at home for Christmas dinner. 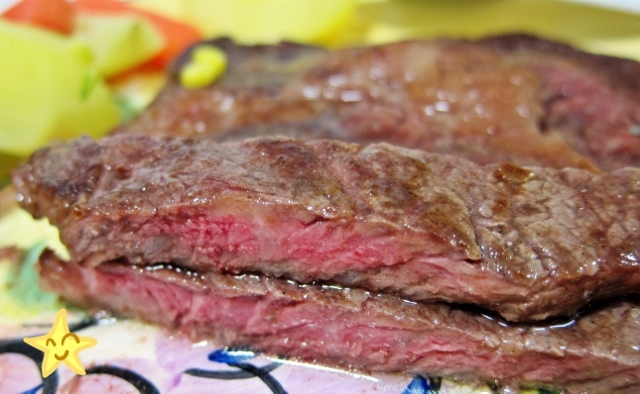 It was really great :) We had two pieces of 200g beef. Total cost is close to $55. It's cheap and really delicious. 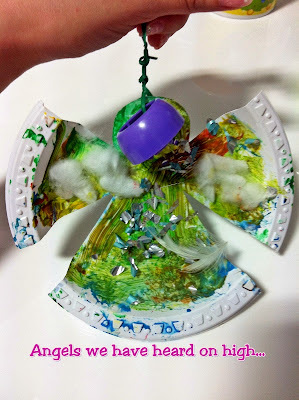 Wish you a Merry Christmas and Happy New 2013.